FREE Docking Station worth over £100! 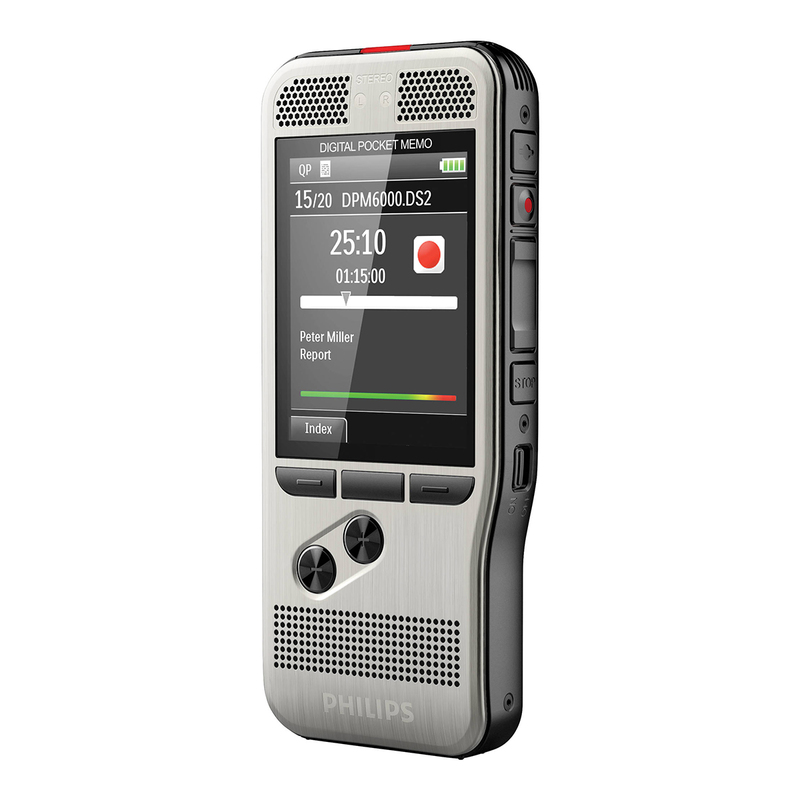 Purchase any one of these Philips digital PocketMemo's and receive a FREE Docking Station worth over £100! 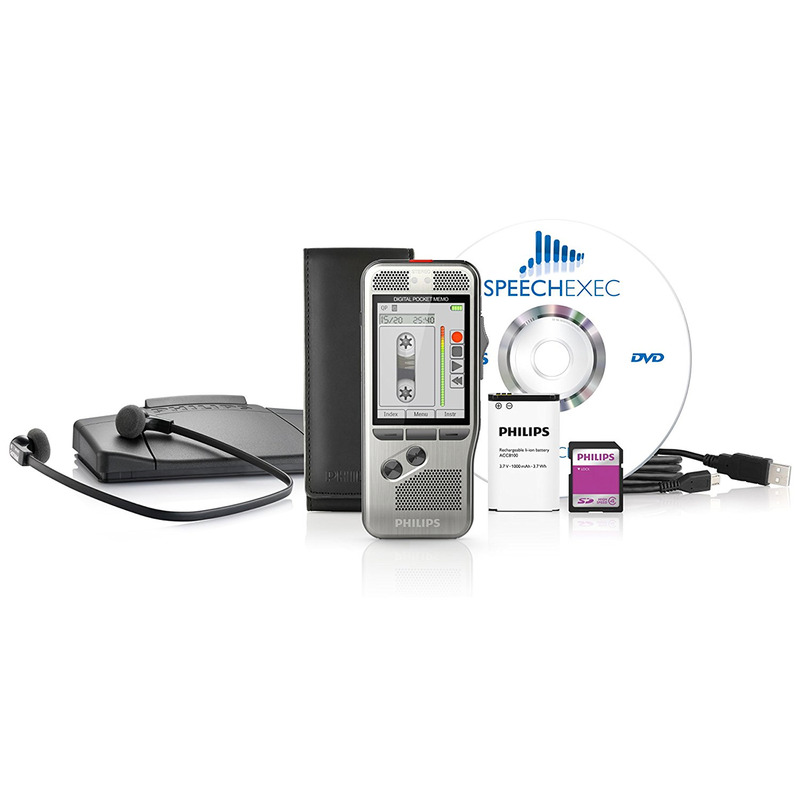 Charging your Philips PocketMemo dictation recorder with this station is fast and easy. 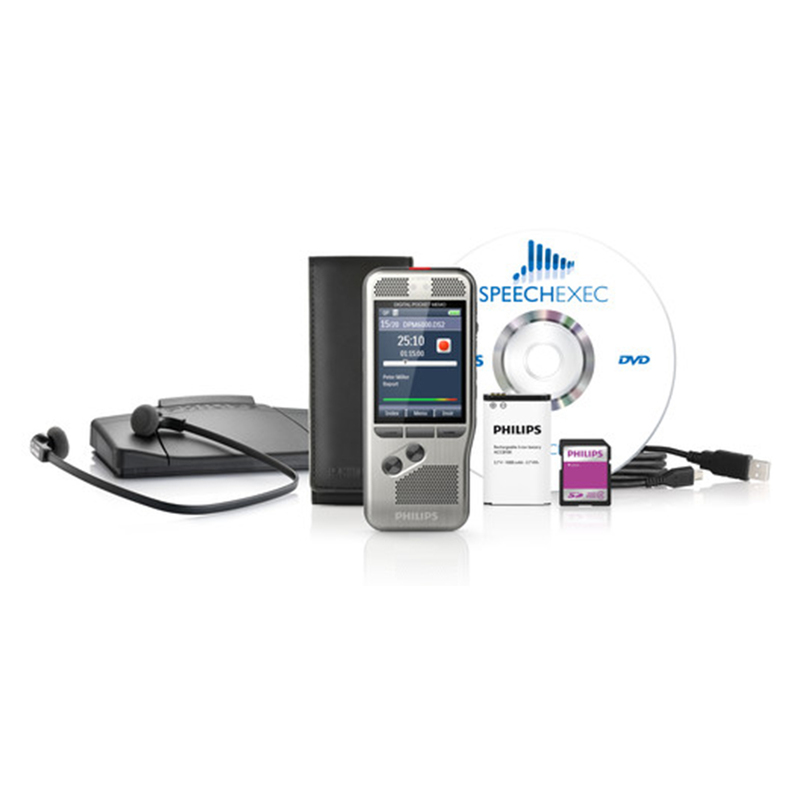 Thanks to the included power adapter, you will be able to charge your recorder even when the computer is shut down. This station also improves workflow and allows your PocketMemo to easily sync with other devices. 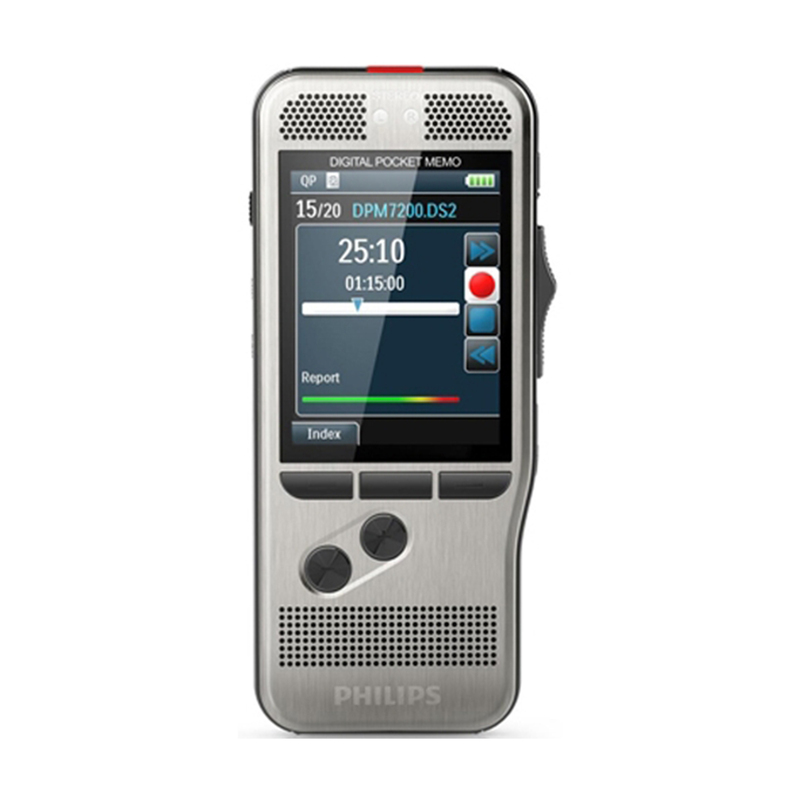 Just dock the recorder into the docking station and download your dictation files to the computer or laptop in seconds.